Yes, I am a Conservation champion! 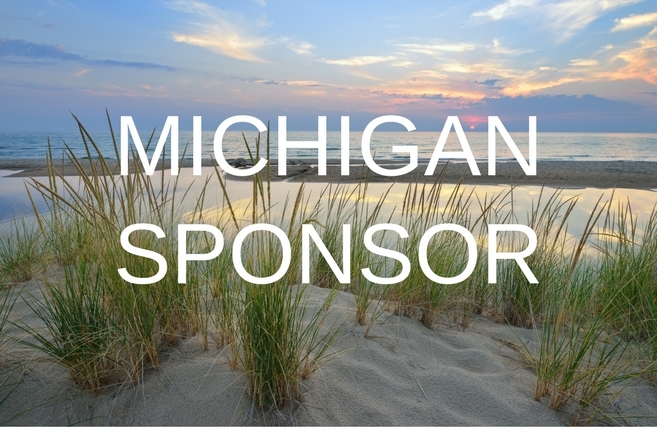 By sponsoring Michigan LCV’s fourth annual Celebration of Conservation Champions, you will help celebrate leaders who are blazing a trail, stewarding West Michigan’s land, air, and water for generations to come. 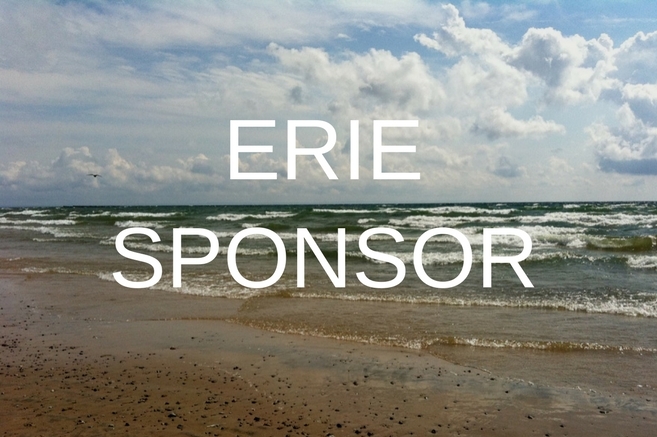 If you are interested in becoming a sponsor of the Fourth annual Celebration of Conservation Champions, please explore the options below to see our sponsorship level benefits. Options range from $500 (Ontario Sponsor) to $30,000+ (Presenting Sponsor). 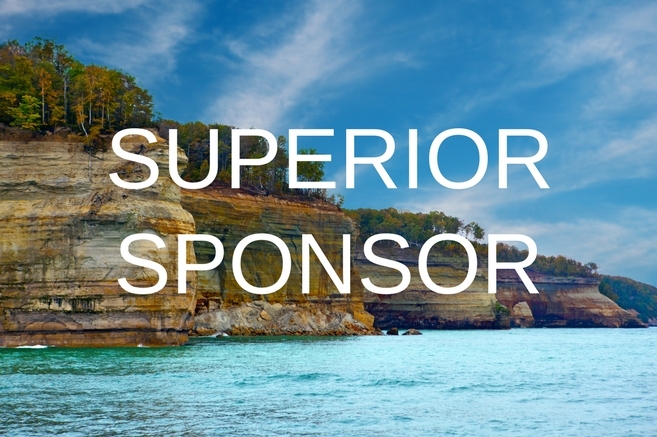 We are happy to work with you to craft a custom sponsorship package. 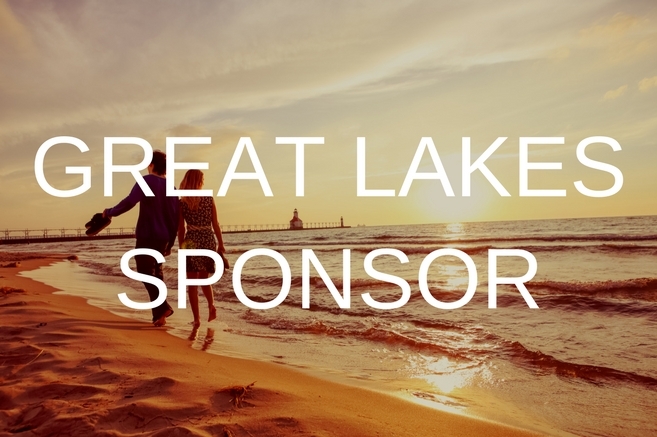 Please contact us at (734) 222 9650 or events@michiganlcv.org to discuss additional sponsorship details. You can secure your Celebration of Conservation Champions sponsorship online by visiting our sponsorship contribution page right here. 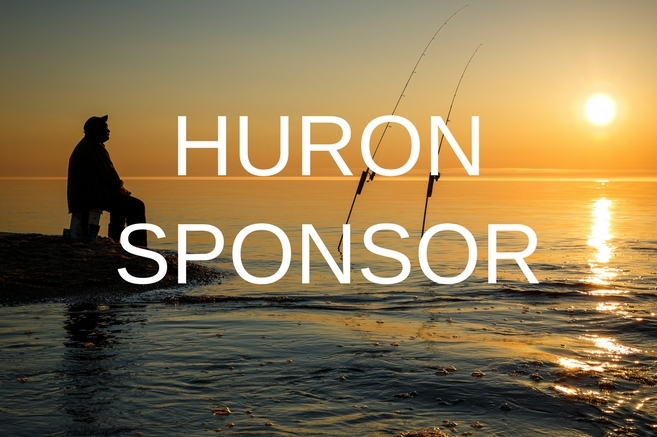 To send in your sponsorship via postal mail, please click here to download a PDF sponsorship form to fill out and mail in with your check to: Michigan League of Conservation Voters, 3029 Miller Rd. Ann Arbor, MI 48103. Please make all checks payable to: Michigan League of Conservation Voters.